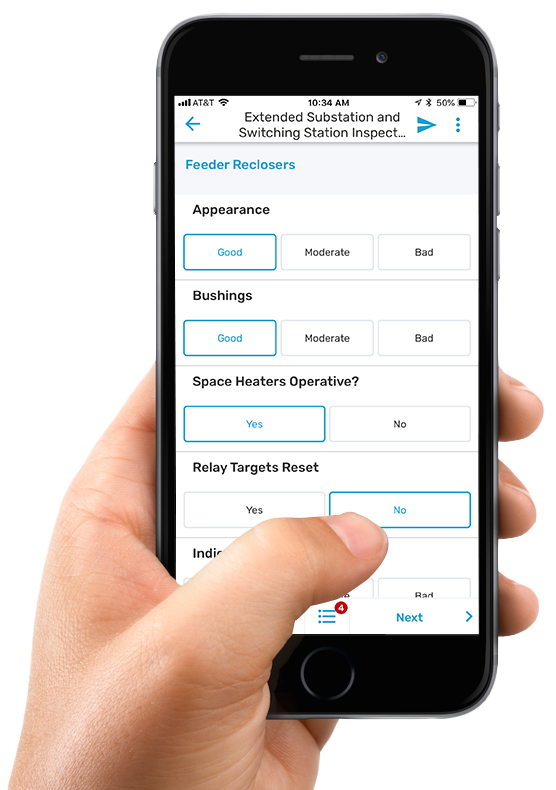 Change the way how you perform your bucket truck inspections and switch from paper forms to digital. Smart Field Forms software has lot’s of ready to use, pre-built forms available for your operations. 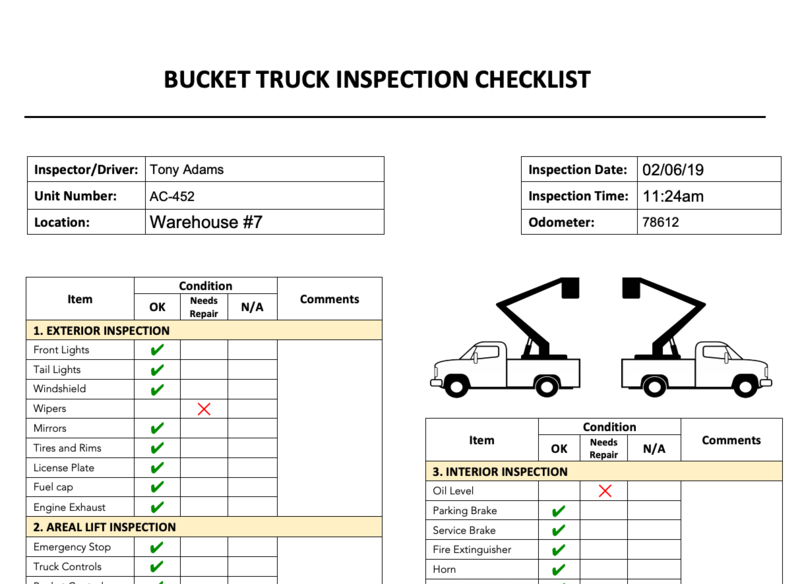 Bucket Truck Inspection Checklist is one of them, giving you great design combined with powerful functionality. This form can be used on any mobile device, online or offline. 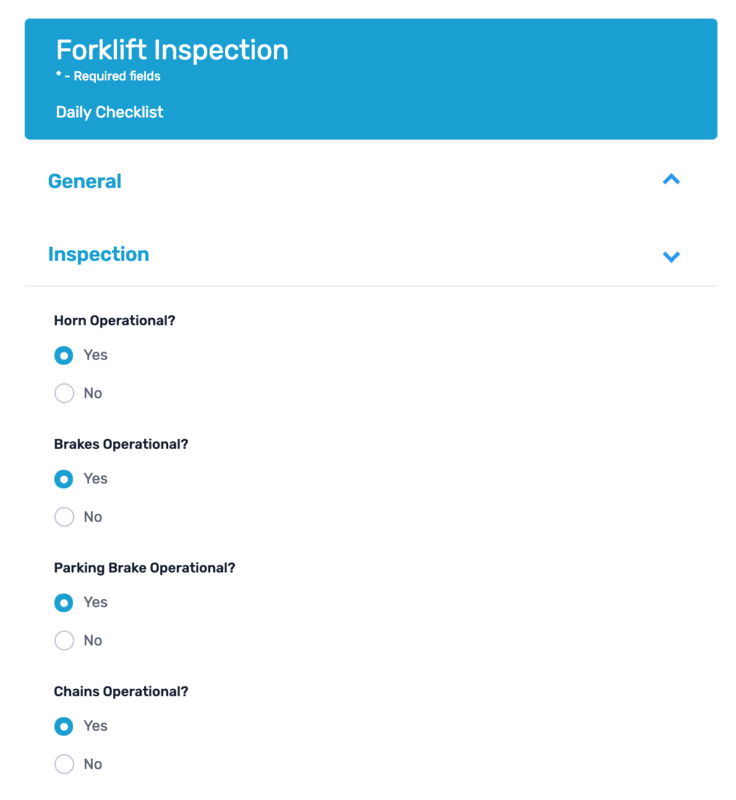 Smart Field Forms has a solution anytime you need to do a daily forklift inspection or provide other data collection services. Our powerful forms engine has multiple options like checkboxes, drop-downs, voice filling, multiple signatures, take and draw on images capabilities. Create a free account and try it out today! 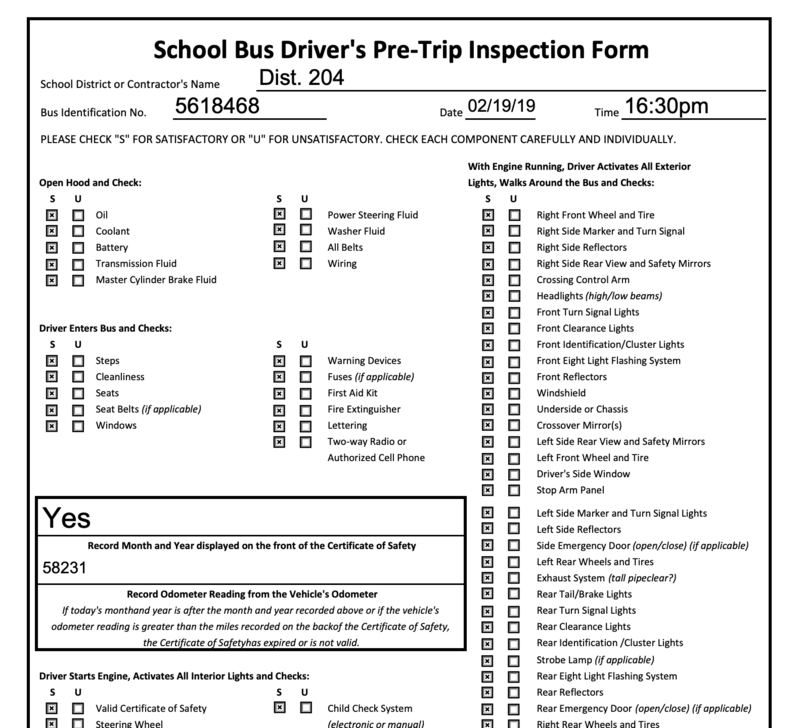 At Smart Field Forms you will find pre-built templates for your vehicle and school bus inspections, together with intuitive drag-and-drop form builder. Upload your own PDF’s, create a form from scratch or use a template – anything is possible! With Smart Field Forms your organization can use the same specific, required forms in easy to fill format on any mobile device, online or offline. Switch from paper to digital forms and stay compliant while saving thousands of dollars each year. 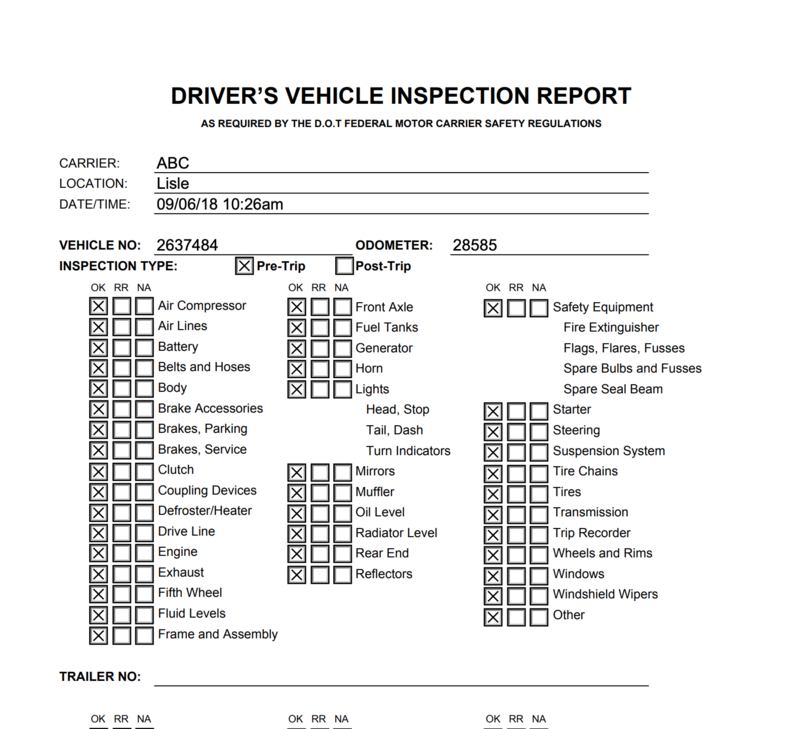 We offer simple to use but powerful mobile app for all of your vehicle inspections, checklists or audit needs. 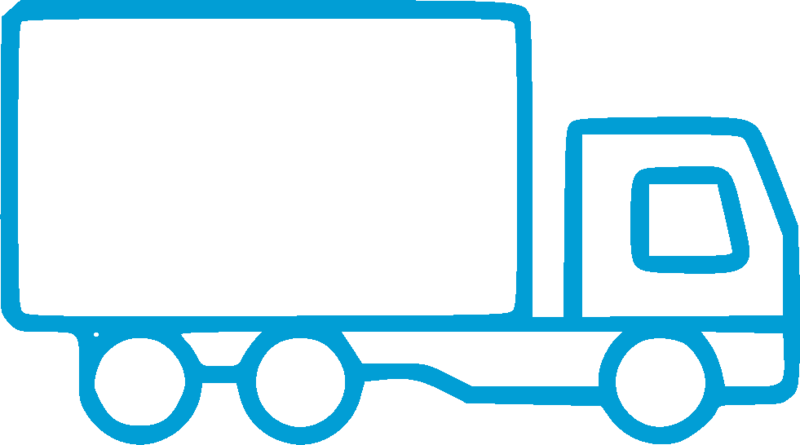 Our app works same great online or offline, giving you flexibility to work anytime, anywhere. Download the app for your device and start working with digital forms!